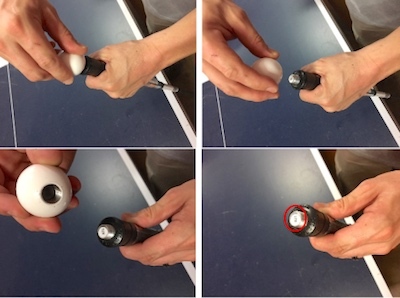 US/Washington: Jimmy Hack Golf LLC, an Easley, South Carolina establishment, recalls an estimated 6,100 Jimmy Hack Golf branded Golf Swing Trainers due to suspected component detachment and consequential risk of injury and laceration damage, all serious safety hazards. 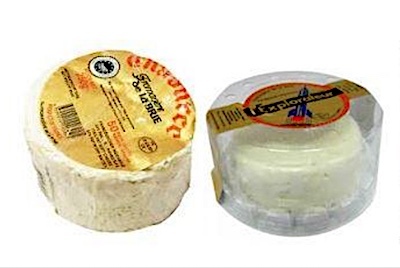 The US Consumer Product Safety Commission (“CPSC”) reports this recall involves certain Jimmy Hack Orange Whip Golf Swing Trainers, models OWT and OWM. 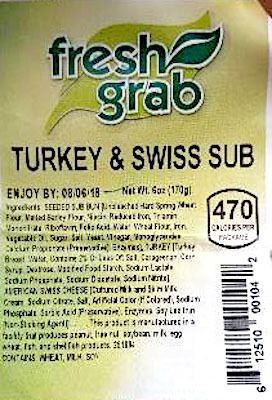 US/Silver Spring: Lipari Foods, LLC, a Warren, Michigan establishment, recalls certain batch/lots of Premo and Fresh Grab branded Turkey and Swiss Submarine Sandwiches produced and packaged by sister company JLM due to suspected Listeria monocytogenes contamination and consequential risk of gram-positive bacterial infection, severe illness and/or possible life-changing complications, all serious health hazards. US/Washington & Canada/Ottawa: Trek Bicycle Corporation, a Waterloo, Wisconsin establishment, recalls an estimated 10,230 pairs of Bontrager Line Pro Flat Bicycle Pedals due to suspected spindle breakage and consequential risk of rider falls, laceration and property damage, all serious safety hazards. 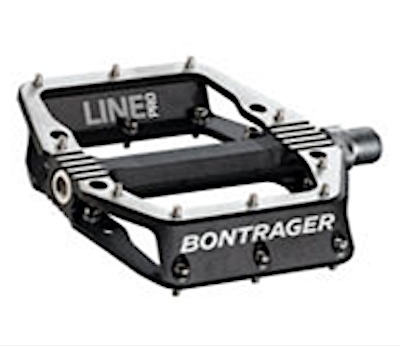 The US Consumer Product Safety Commission (“CPSC”) reports this recall involves all Bontrager Line Pro Flat Bicycle Pedals.